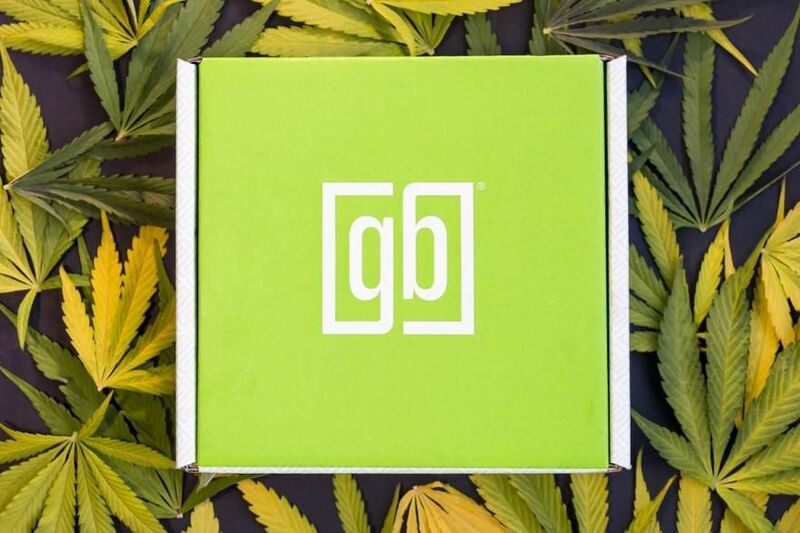 Delivery only cannabusiness. I'm particularly impressed with the solventless (waiting on them to restock some more actually) and CBD options. They are clearly curators in their selections and pursuit of craft cannabis and I truly appreciate this. Also really great customer service, both before and at delivery. Will be ordering from them again. Pricing is including tax so no guesswork and they send out emails with coupon codes so you don't really miss the daily deals that happen at various dispensaries around town, which is a plus! Thinking of trying out the subscription but either way, this is a worthy business and the care for quality shows. Great selection. Great prices. Friendly service.